"Many of the lyrics are about wanting and longing for change, but noting the struggle ... the music stands up, movie or no movie. They are timeless, emotional, gritty and earnest. They sound like songs written by artists who, quite frankly, are supremely messed up but hit to the core of the listener." 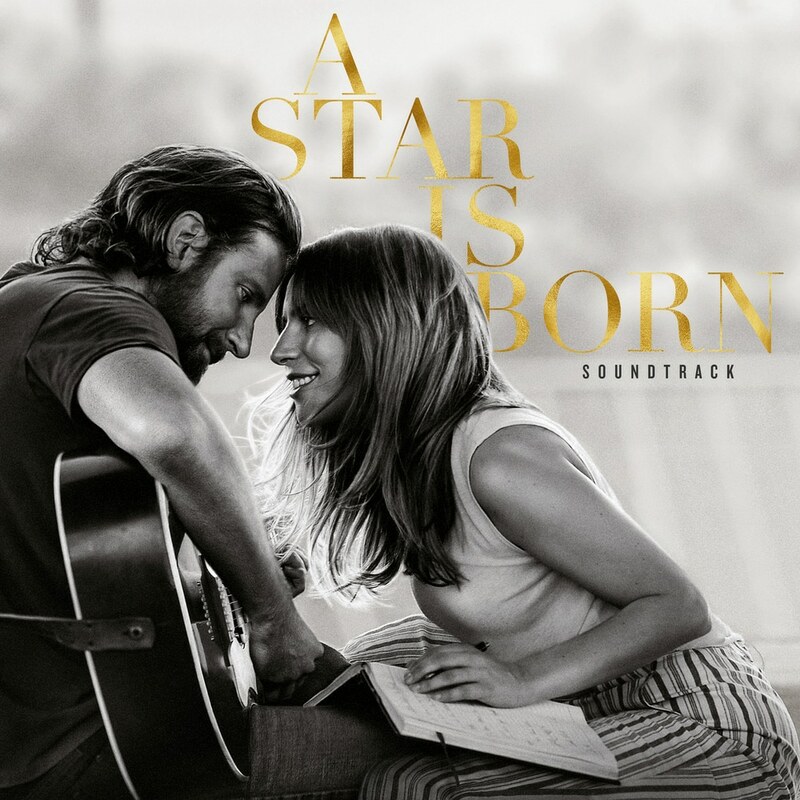 The soundtrack to 2018's film of the same title, starring Bradley Cooper and Lady Gaga. Gaga and Cooper collaborated on the album with an assortment of country musicians, including Lukas Nelson (who appears in the film). For the songs that lean more pop, Lady Gaga worked with her recurring collaborator, DJ White Shadow.